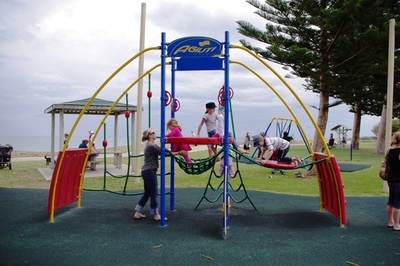 You can soak up the sea view while the littlies climb, slide and swing at the Cottesloe Beach playground. 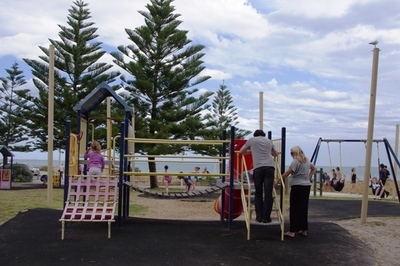 The playground offers picnic tables, a water bubbler and access to a walking trail overlooking the water. There are no toilets at the playground itself, but there are a number of eateries across the road which have facilities. The playground equipment is low-rise making this a good park for toddlers and preschoolers. A play session here can also be used as bait to lure children reluctant to leave the beach. Only the road side of the playground is fenced leaving free access to the water. 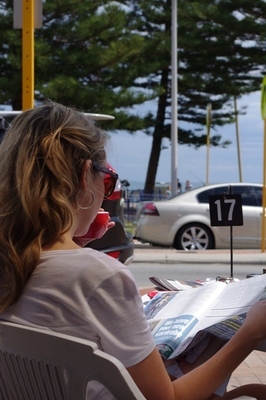 It's directly across the road from the Cottesloe General Store, which has a takeaway coffee window. We followed up with lunch at Beaches Café across the road – the food was good, the coffee a little burnt tasting but strong as requested. Why? Playground with a view - and coffee! When: Whenever it's not raining. Where: Opposite 122 Marine Parade, Cottesloe.